This Week's Exclusive Special Offer! We like to keep you happy and this week is no exception! To take advantage of this offer simply give us a call and quote promo code Diagnostics10. If you are booking online with our booking system simply enter the promo code when prompted, it couldn't be any simpler! 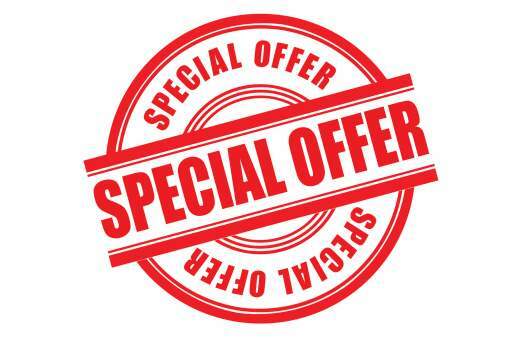 Massive savings all this week with our HUGE 10% off engine diagnostics to any vehicle!